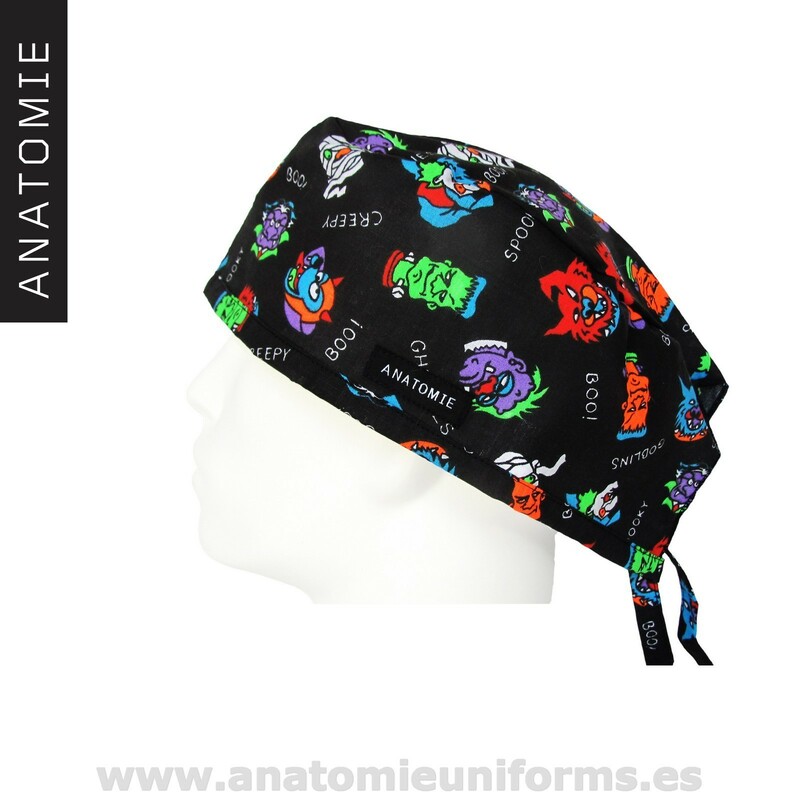 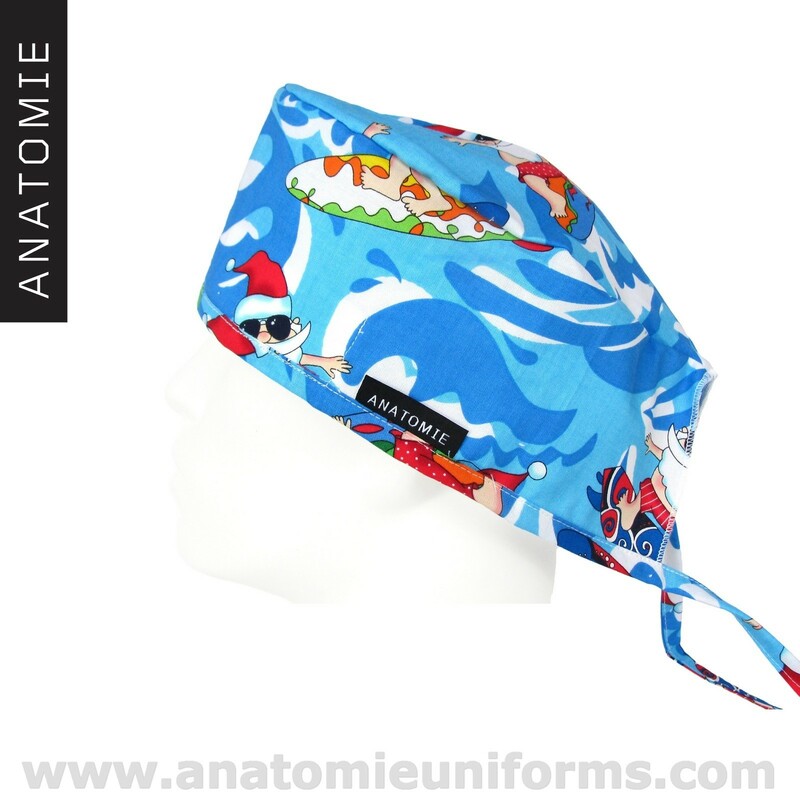 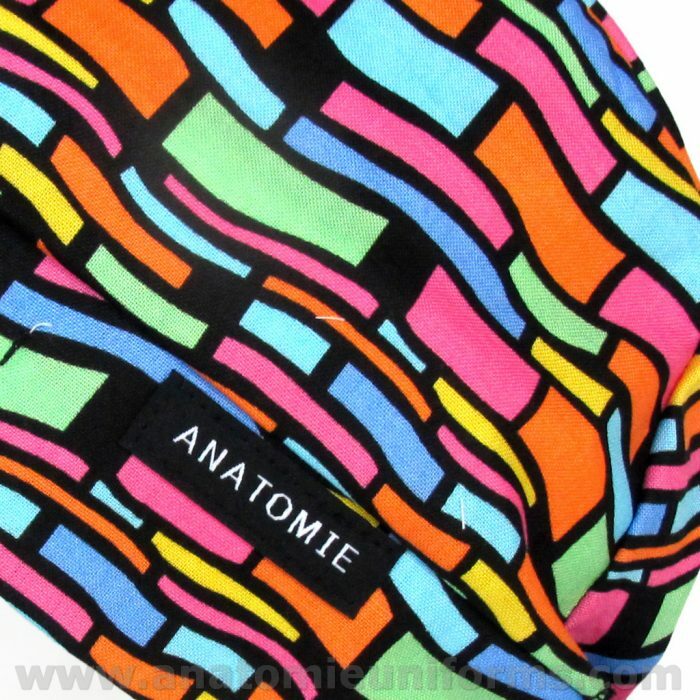 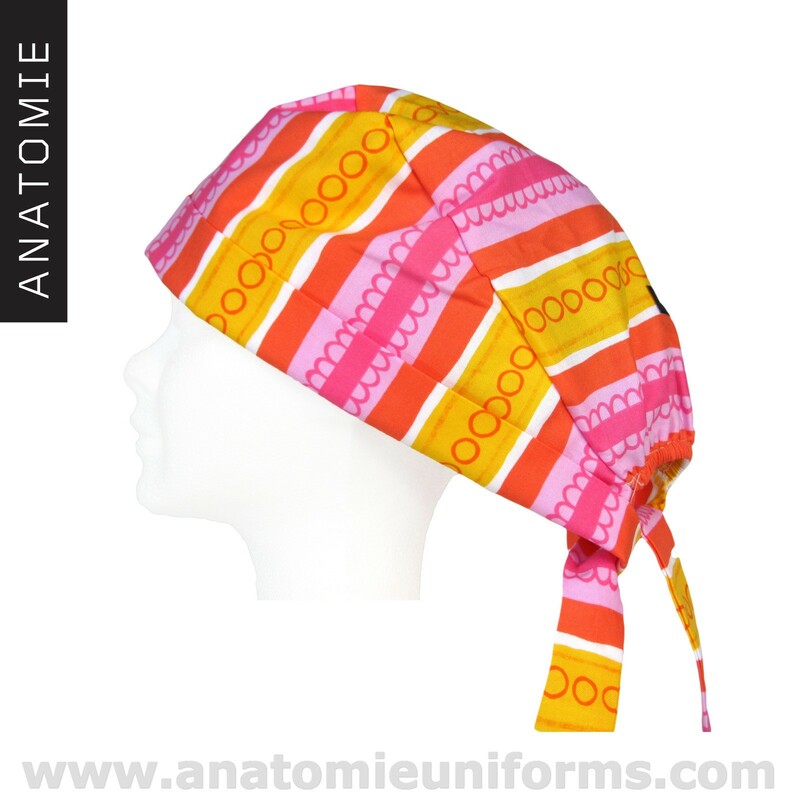 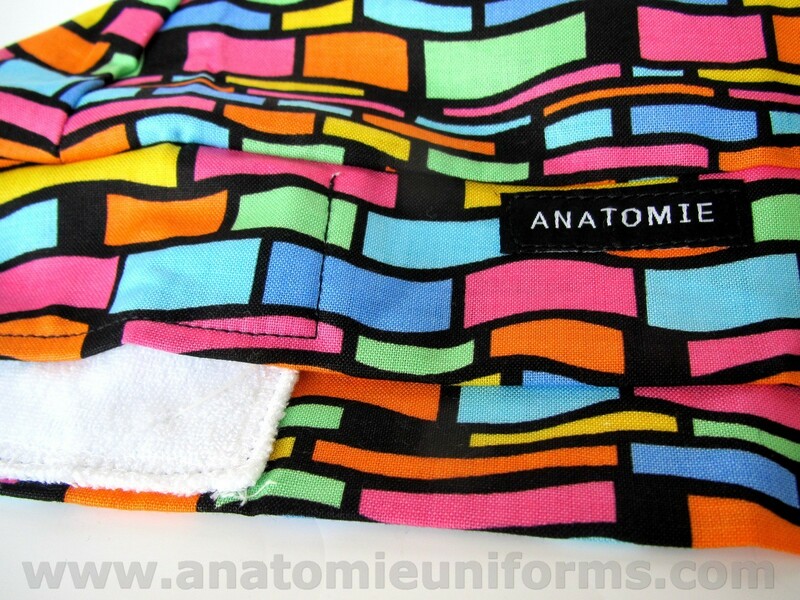 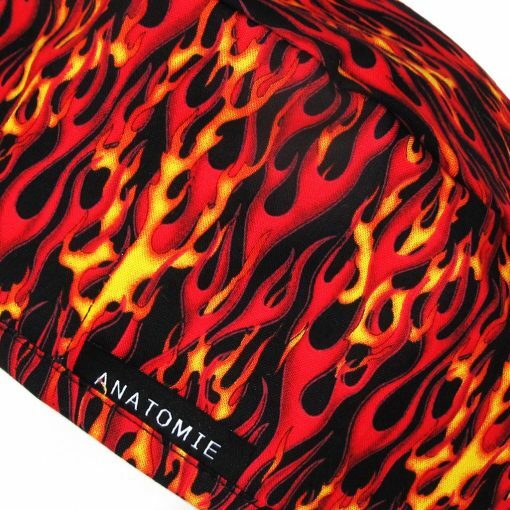 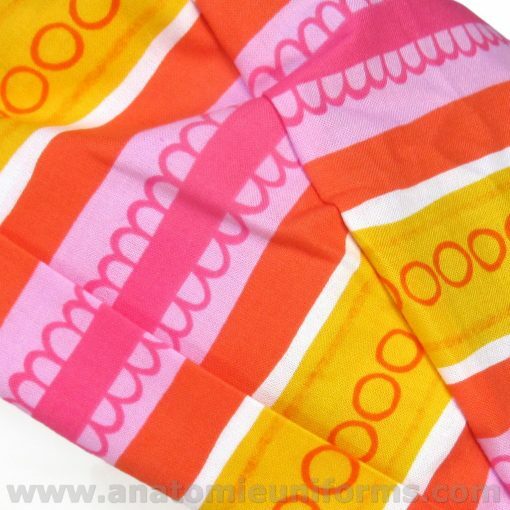 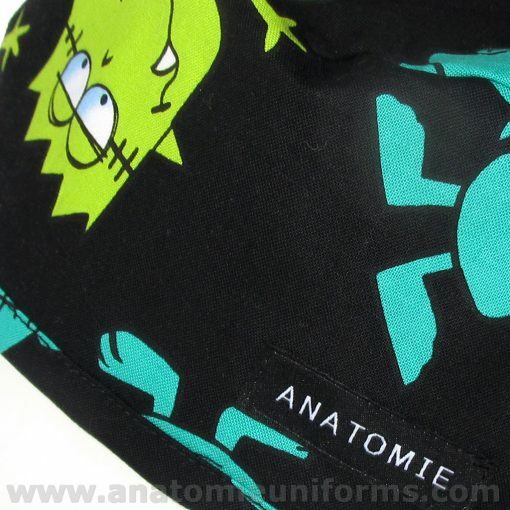 Fun bandanas for the operating room very colourful made of 100% Premium quality cotton with a sweat band in the inside. 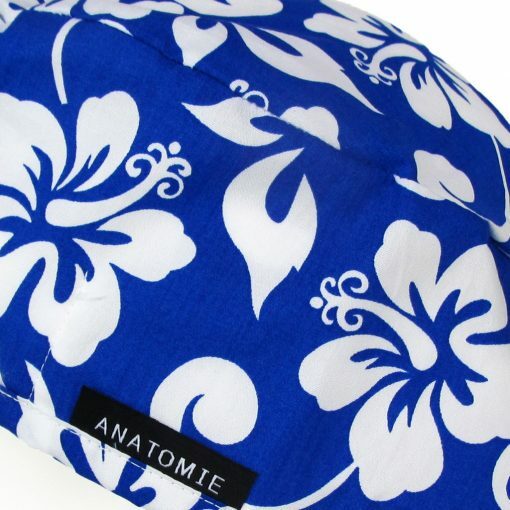 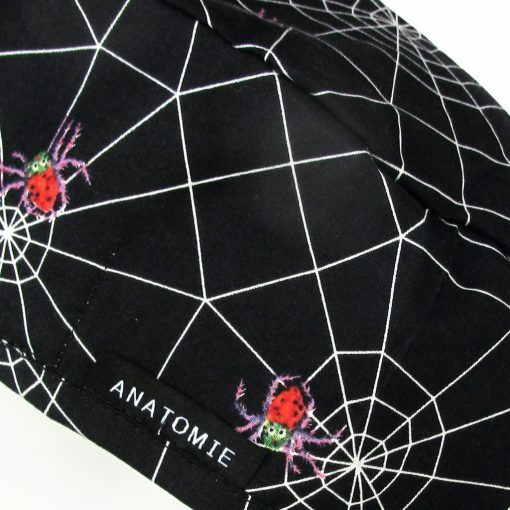 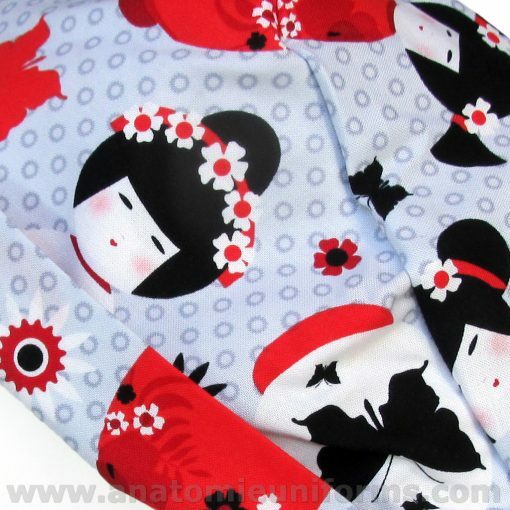 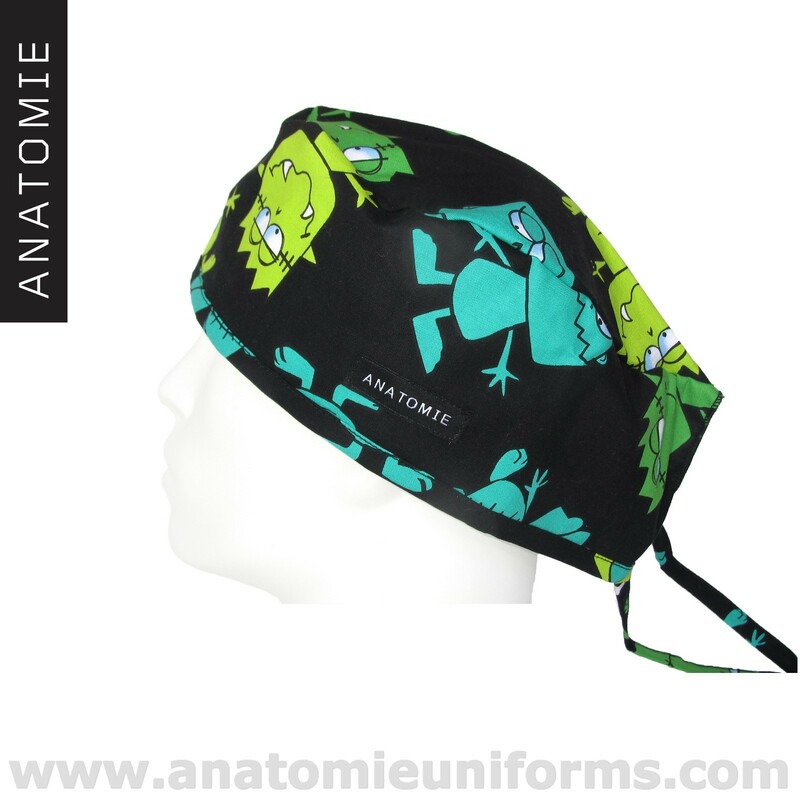 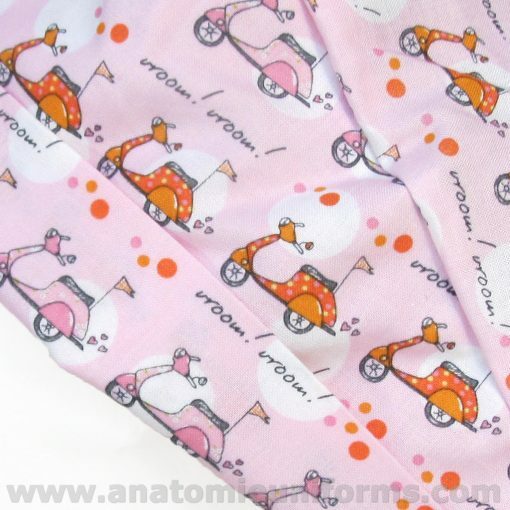 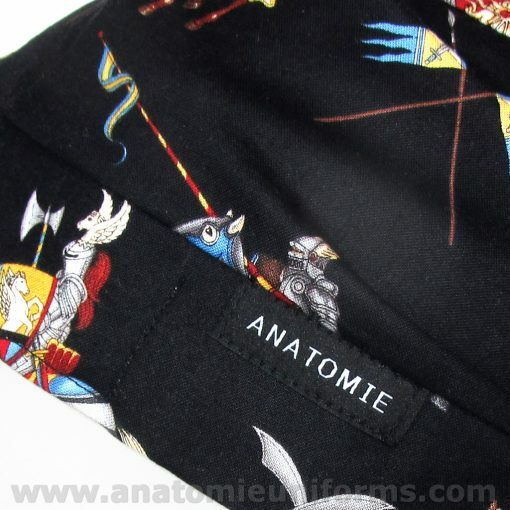 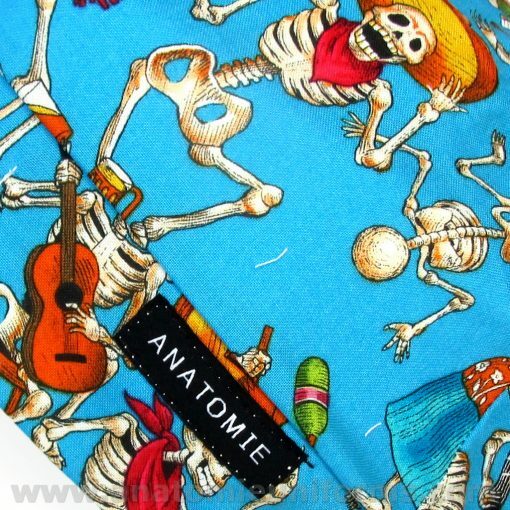 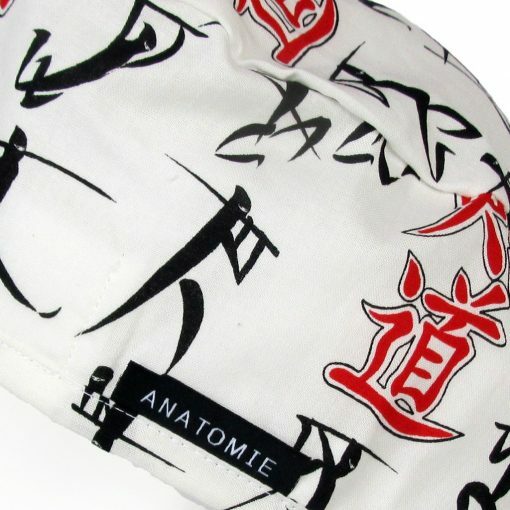 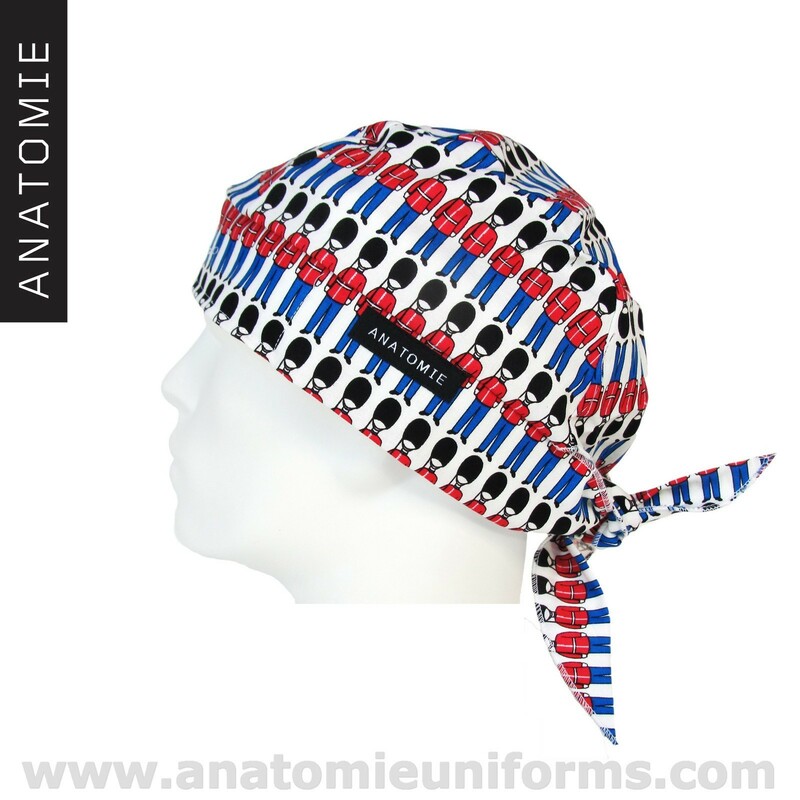 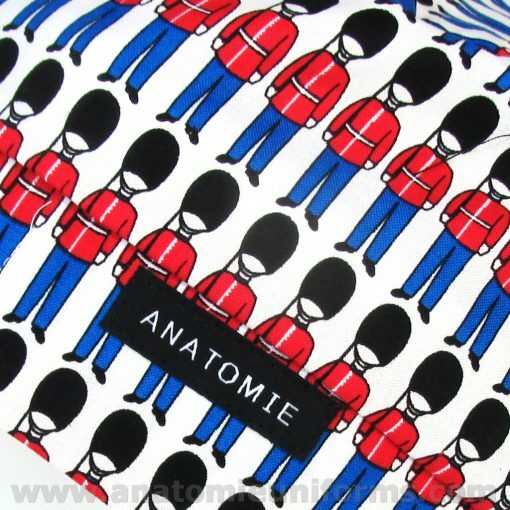 Funny surgical bandanas in premium quality cotton fabric. 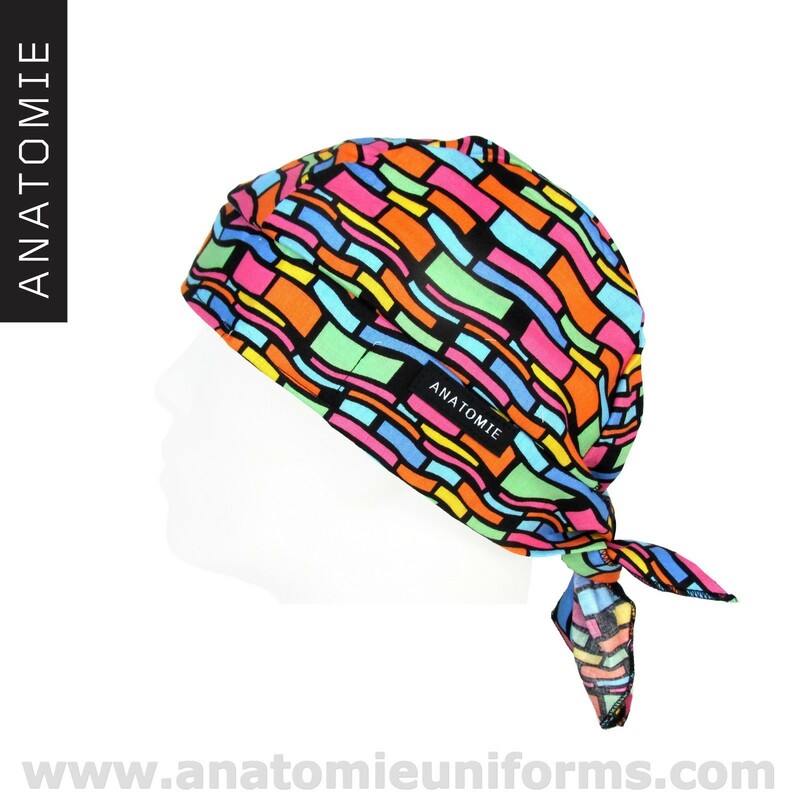 Exclusive bandanas for men, that have a very colourful and abstract design with objects of different shapes of many colours, from yellow, blue, green, fuchsia, orange, purple on a black background. 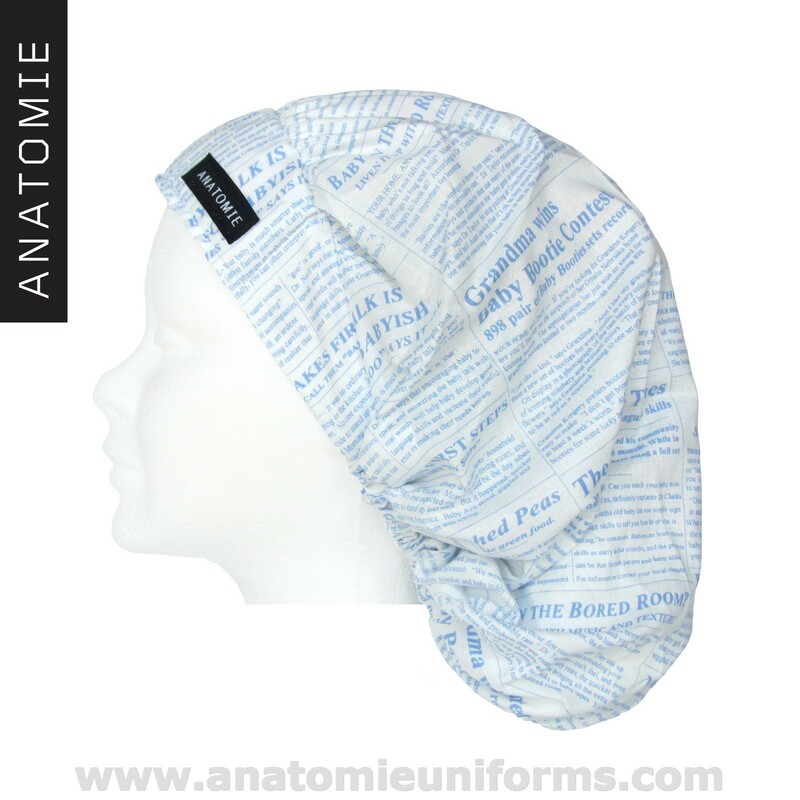 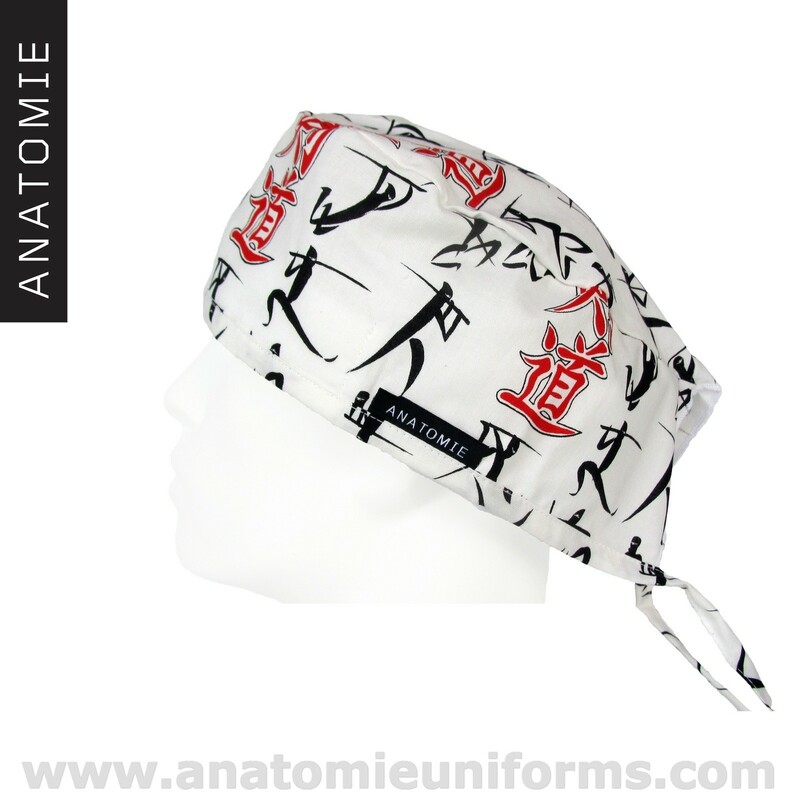 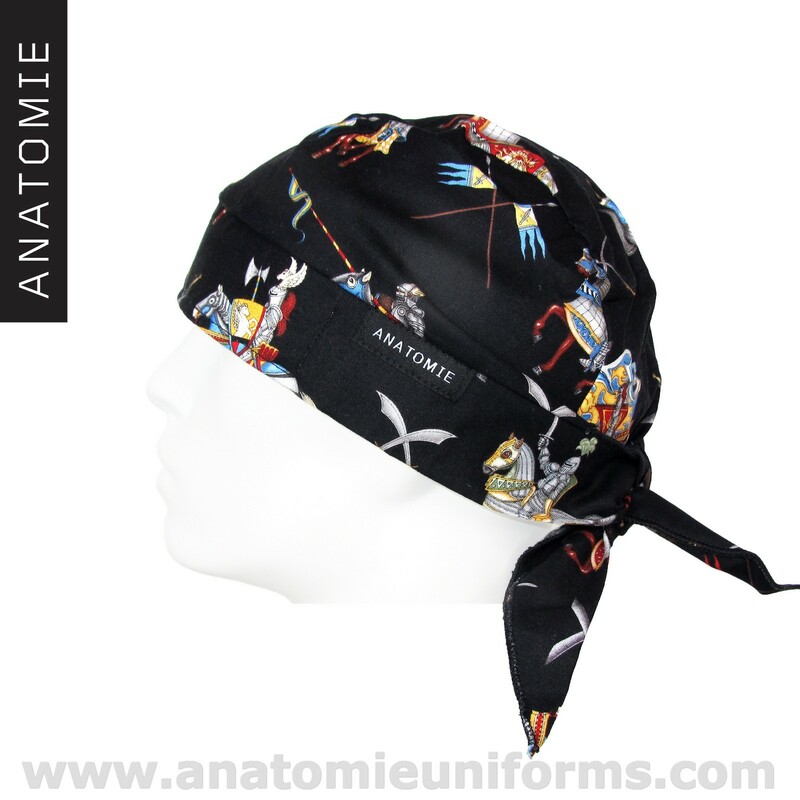 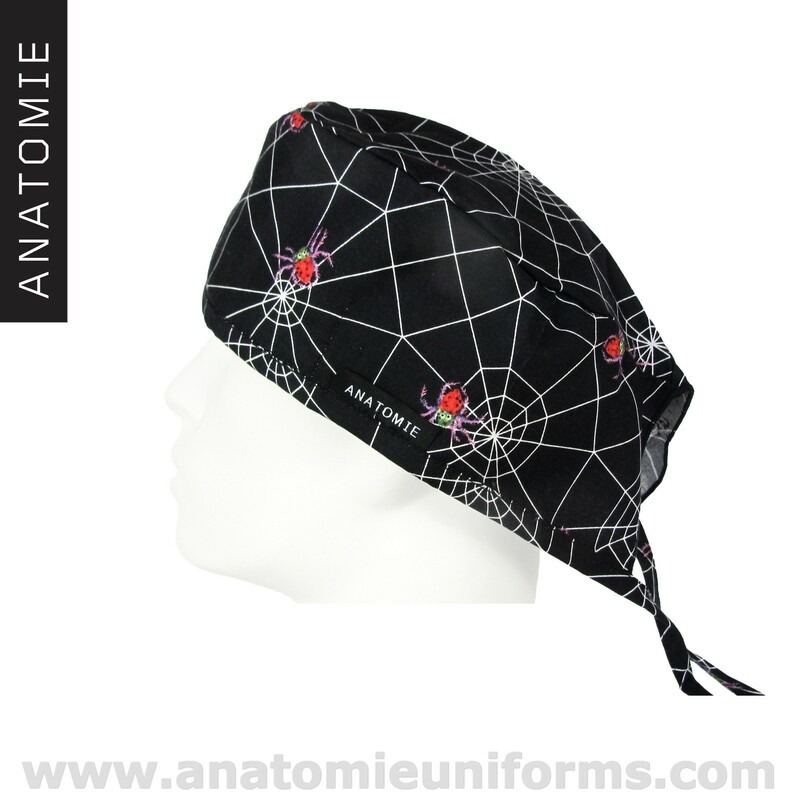 These fun bandanas for surgeons have a high strength and are very durable. Medical bandanas that have an inner band to absorb sweat. 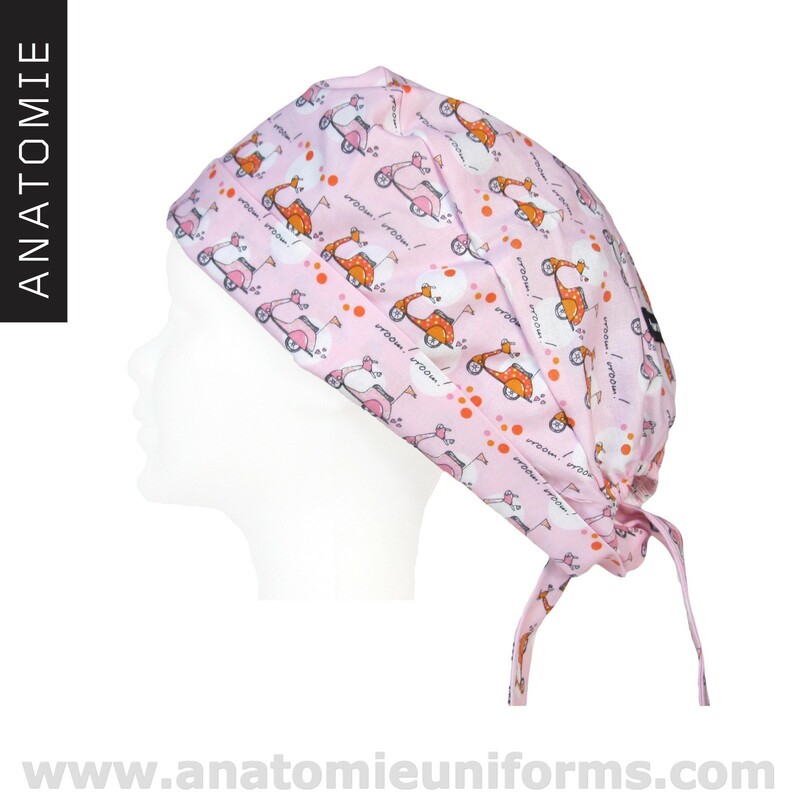 Surgical bandanas very resistant to ironing and washing. 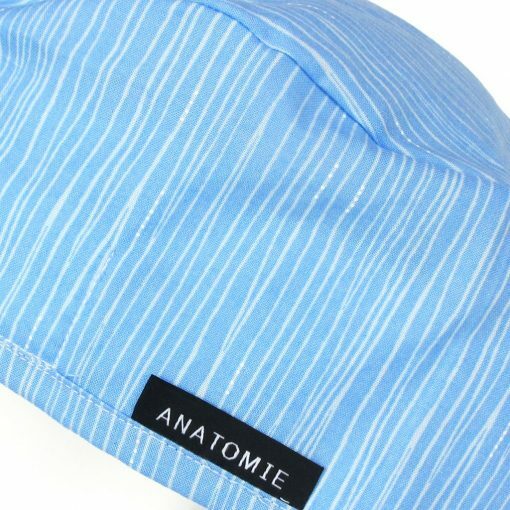 Material: 100% Premium quality cotton. 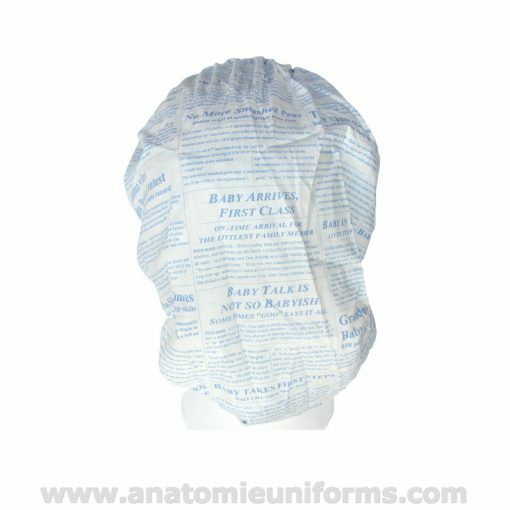 Bandanas for the operating room for man made in Europe. 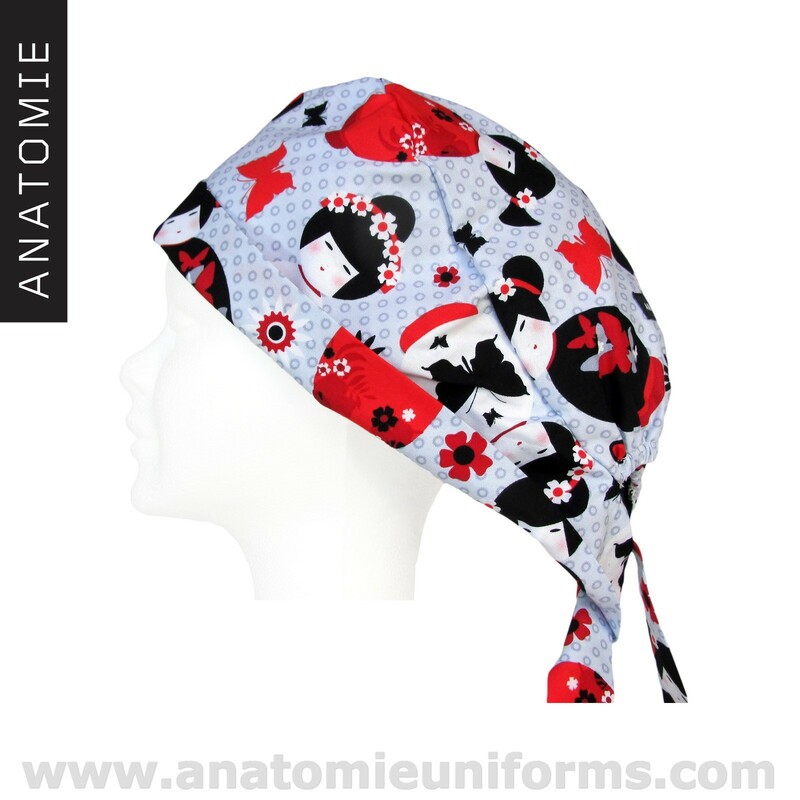 Surgical bandanas one-size fit all by strips. 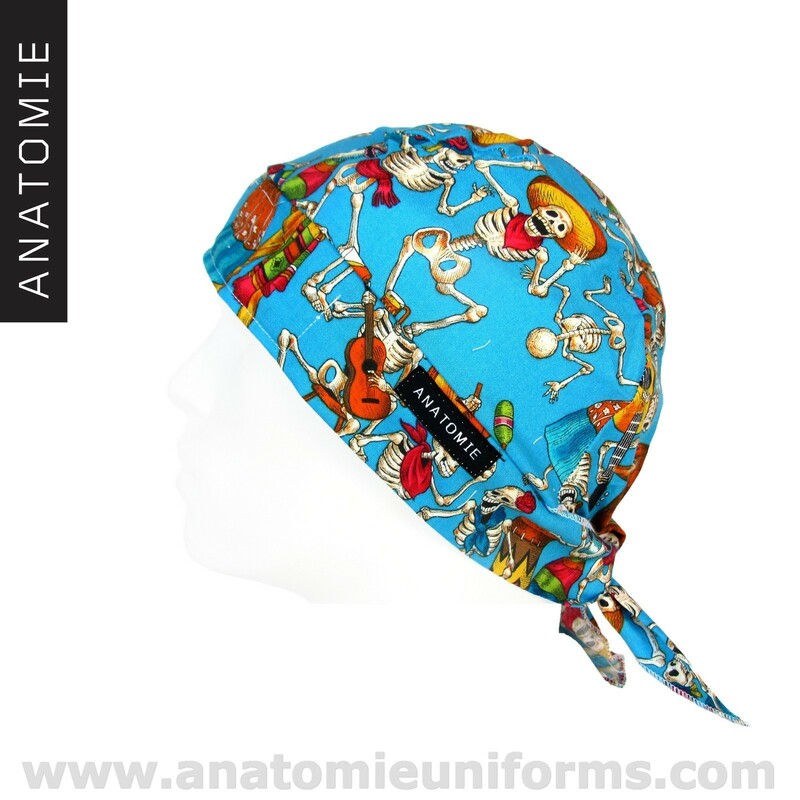 Sanitary bandanas with a sweatband inside. Check other bandanas on this link: bandanas.